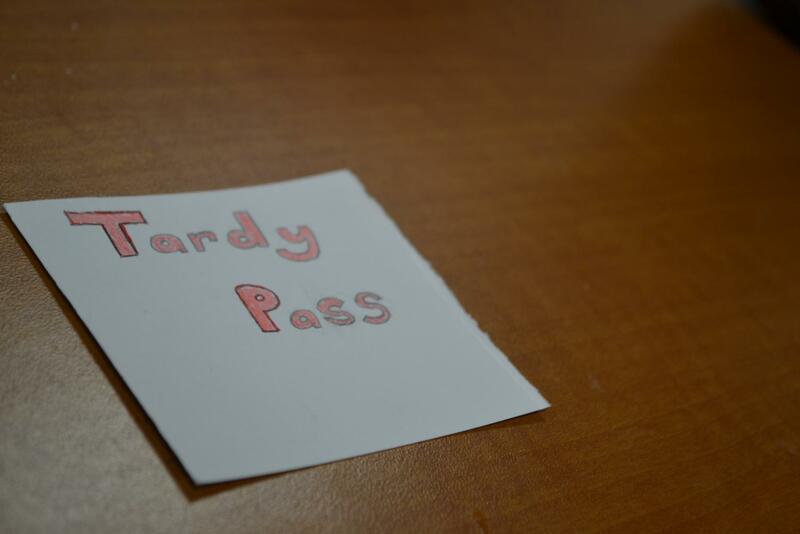 With the new year here, a new tardy policy arrives with it. 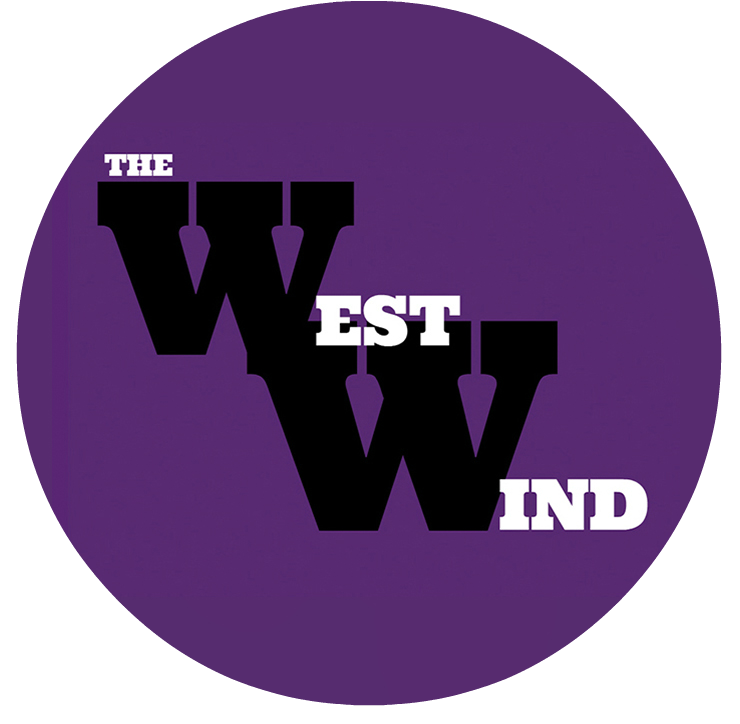 Last year and many years before A-West had the “Raptor System.” Students would get a pass from the attendance office and would then go to their class. They would then give the pass to their teacher and their teacher would mark in Infinite Campus that they were tardy. But the problem did not stop there. Many students would have to stay in line while waiting to get a tardy pass, making them even more late [sic]” to their classes. Volk says the goal of the new policy is to “try to let kids only miss one or two minutes rather than 20 minutes of class. The Raptor System was there just to give kids a pass walking through the halls. Volk explains that he new tardy policy is teachers just marking the tardies in Infinite Campus, without the struggle of the Raptor System. “Every 7th tardy is a consequence. The first one is a lunch detention. Then after that is Thursday night school from 3:15 to 4:45 that kids get to go to, and part of that (reasoning) is we don’t want to kick kids out of class. So that’s why we went with that route,” explains Volk. This new system is designed to make sure everything is being marked correctly and that students do not have to wait in line to get a pass; they can instead head straight to class. Hopefully students can spend more time on their education, and not in line waiting for it.